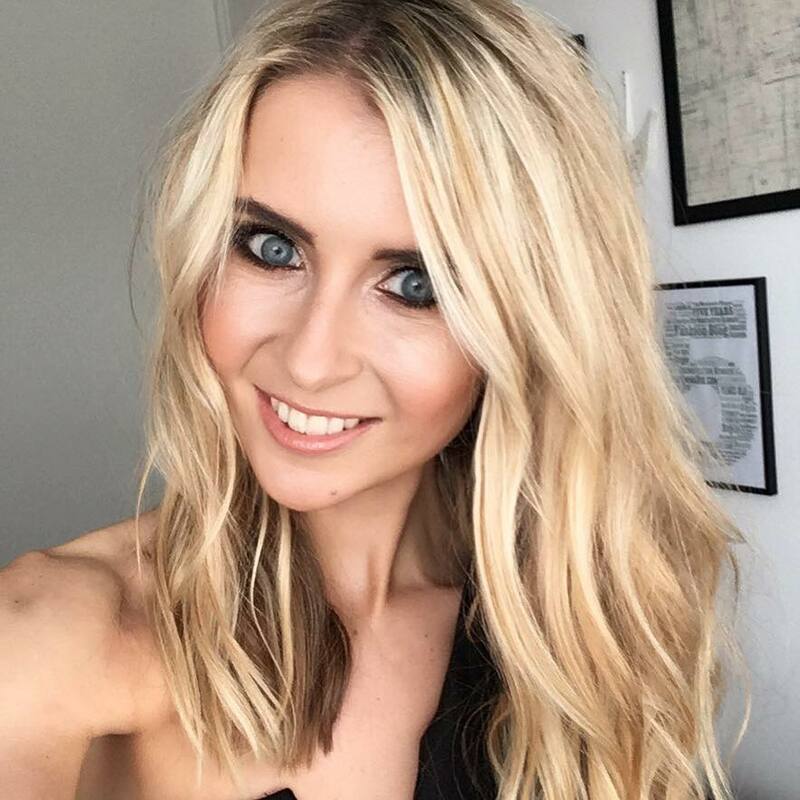 Whilst summer seems so far away, and the cold, icy air of Winter is creeping in quietly, I’ve decided that highlighted features will be a key part of my makeup and skincare routine. Not just during the Winter months though – I’ll be aiming for glowing skin all year round. Who’s to say I haven’t been off on a cheeky trip away and caught a glowing tan that enhances my cheek bones, and makes my skin radiate light? Sure, I know it may be false, but my face doesn’t have to give that away. 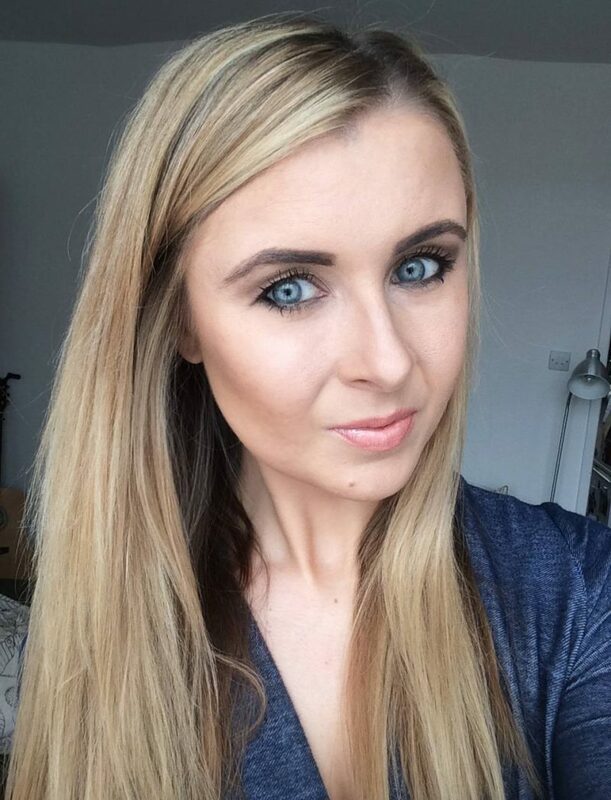 The popular contouring and highlighting techniques have been a key focus for my everyday makeup routine for the best part of two years. 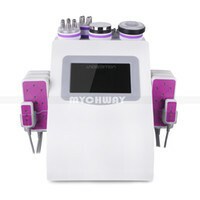 I don’t know what I would do with it – it completely reshapes and structures my face. 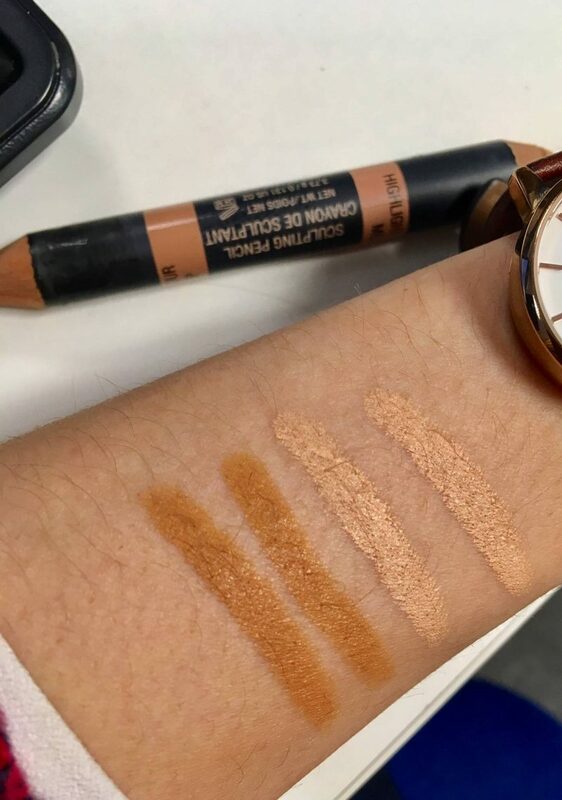 And over those years, I have experimented with product after product, searching for a highlighter that can offer me something unique to compliment my contour. 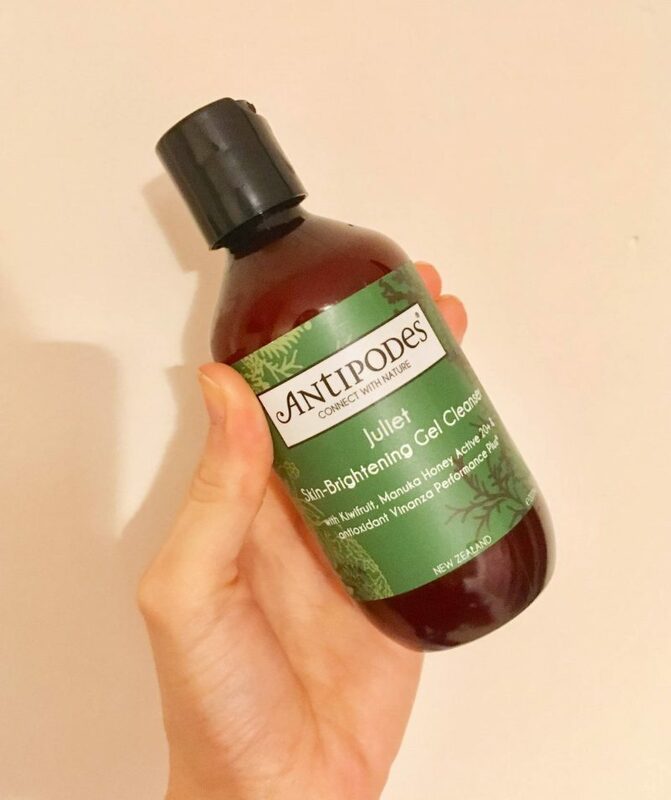 I’ve recently discussed antipodes products on the blog before, but today I wanted to let you all know that I really do swear by their Juliet Skin Brightening Cleanser. Regular use of this brightening wash reveals clean, clear and blemish-free skin thanks to the action of exfoliating extracts from the New Zealand kiwi superfruit hibiscus flower. 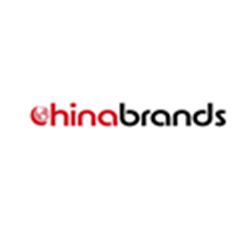 It also has Manuka honey for its antibacterial powers, and antioxidant Vinanza Grape to balance oil. Using a radiance enhancing cleanser is the ideal first step for glowing skin. Using a radiance boosting serum before your moisturiser is one of the cheats ways to create that lit-from-within glow. After cleansing, I apply this Radiance Boosting Serum from Poethique. 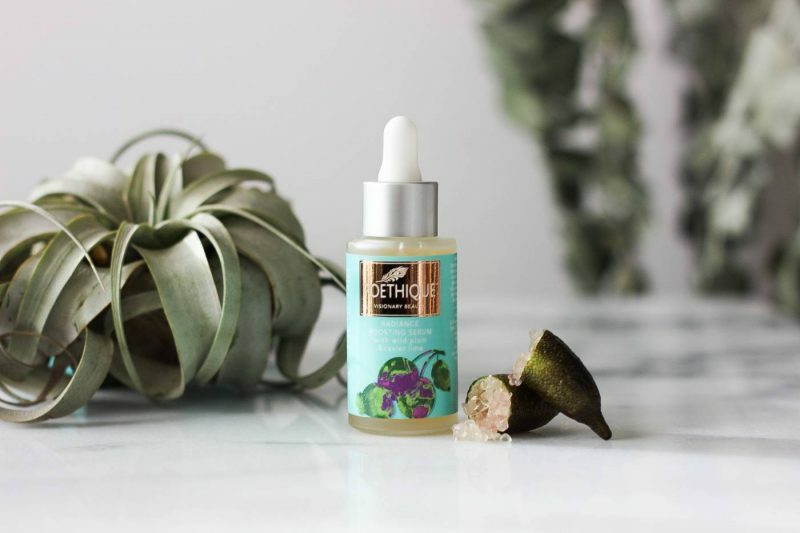 The silky serum is super smooth to massage into the skin, plus it’s powered by caviar limes and three varieties of wild plums sourced from the rainforests of Australia, showing it’s packed with natural fruit extracts. The alpha hydroxy-acids from the caviar limes work to gently exfoliate the skin while the wild plums balance and protect the new skin. Using this as a second step in my skincare has over time allowed my skin to appear brighter and more radiant.Always look for a serum like this Poethique version, which is loaded with vitamin C and minerals to accelerate skin renewal. Prepping my skin before applying my makeup with a glowing, dewy primer has been a new step I’ve recently taken on. 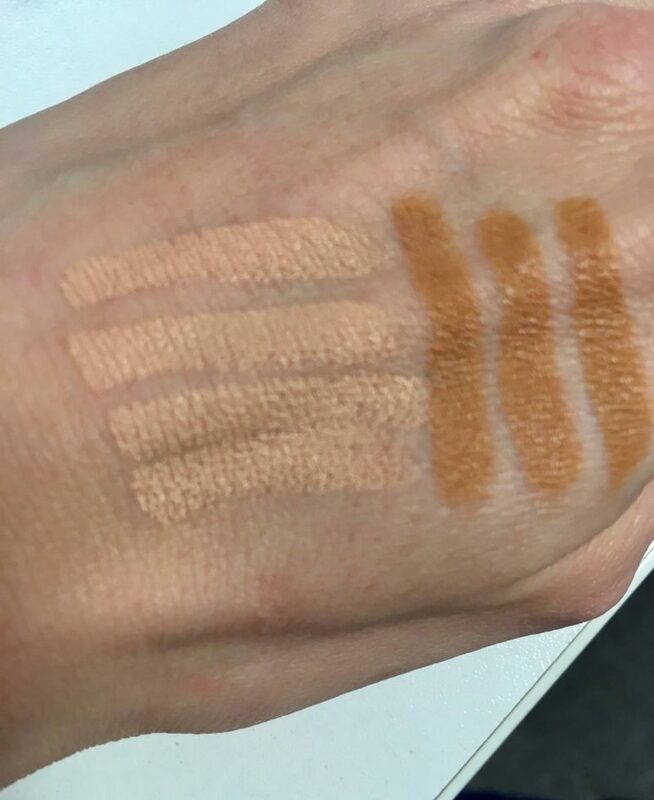 I’ve talked all about this in my post here which touches on using the Illamasqua Radiance Veil primer, and how it leaves a bright, healthy sheen to my face which then blends through my foundation as a natural glow. It’s the perfect primer to use before those all-important evenings out when you just want to look like a picture of health. 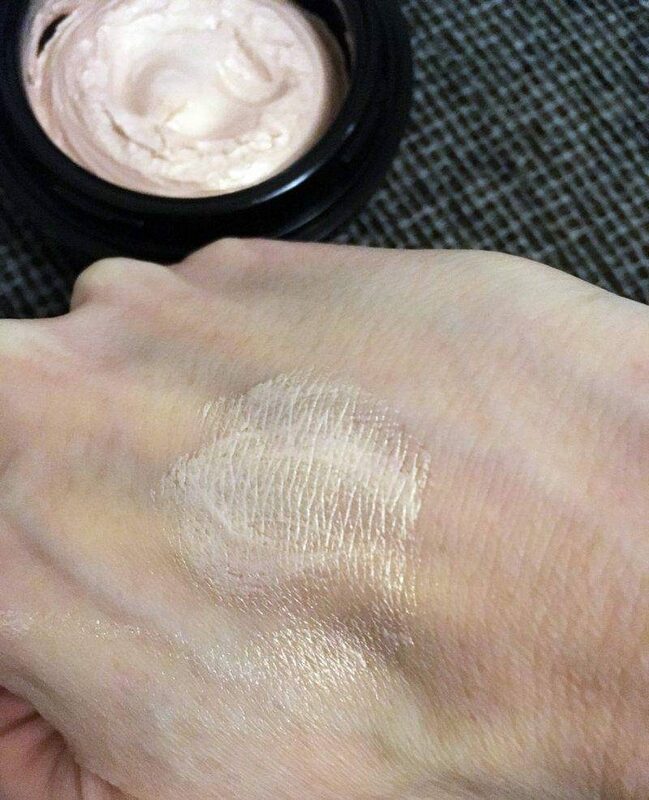 There are numerous ways of using the highlighting technique to get the appearance of perfect, glowing skin. The first one is to look at how you conceal. 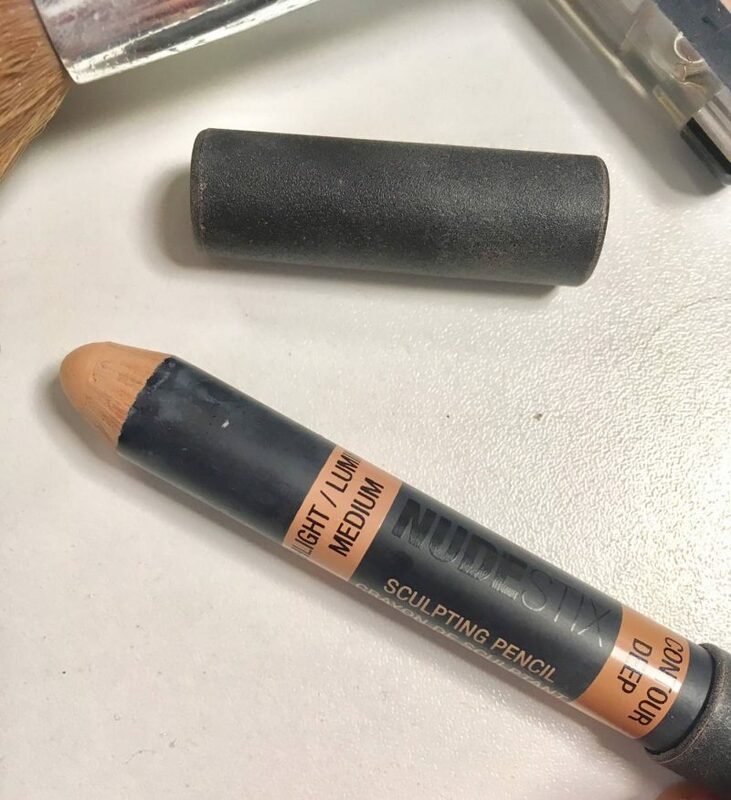 I recently have introduced NudeStix Sculpting Pencil, in Highlight Medium and Contour Deep to my makeup regime, using the highlight option under my eyes and blended into the tops of my cheeks to create a flawless, sheer base. 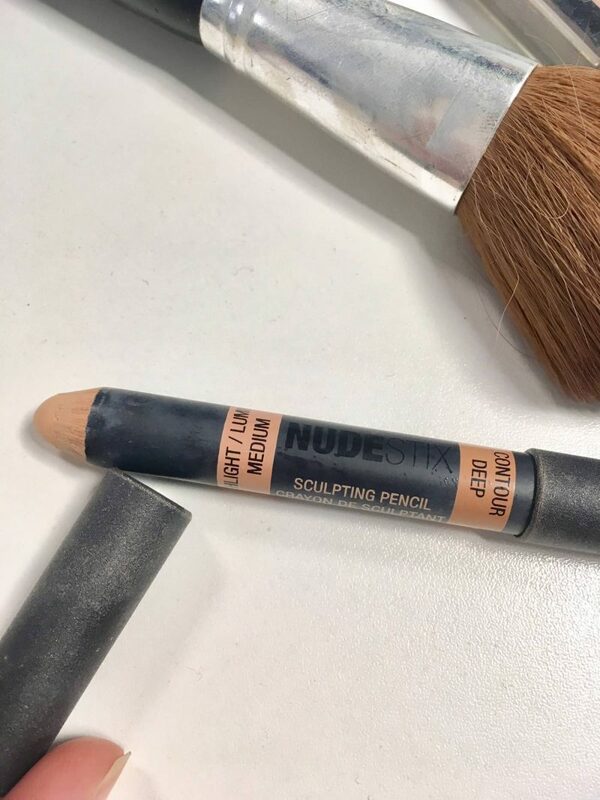 Once all my foundation is applied and set with powder, I’ll lightly go over the highlighting pencil with a subtle, shimmery pearl highlighting powder to give that instant, show-stopping gleam and glimmer. 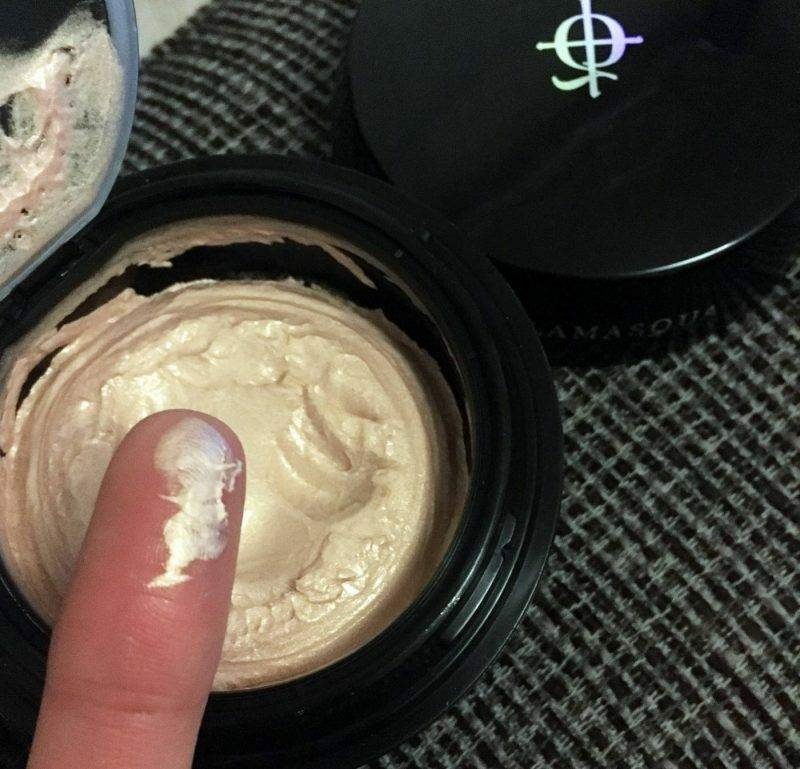 You don’t have to spend a lot of money on a premium highlighting powder too. I have been using Makeup Revolution’s Sculpt and Contour Kit, which features a rich bronze for contouring, a deep pink flush for the apples of the cheeks, and a gorgeous, sheer pearly highlighter for the tops of the cheeks, brow bone and nose. It’s super affordable at just £3.50 for the palette, and I swear it gives me everything I need in terms of contour, highlight and blush in one little case. So there you go, four simple key ways I introduce a touch of radiance into my skin. Bright, glowing skin which looks healthy and nourished is a huge skincare trend for 2017, so hopefully these tips will help you a little. It obviously goes without saying that a healthy diet, lots of water and a certain amount of exercise per day all assists with beautiful skin too. But remember its all about balance!